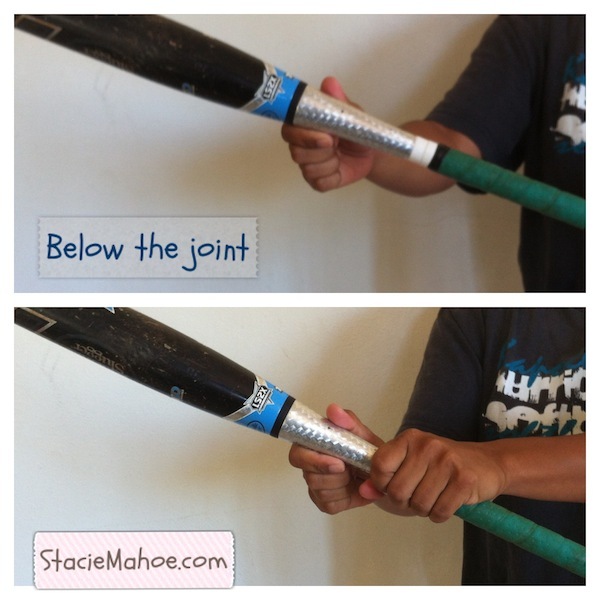 One thing I’ve noticed quite a bit when players bunt with a Xeno (or any two piece composite for that matter), is that they tend to place both hands below the joint. This causes a lot more kick on the ball than if you slide the top hand above the joint. 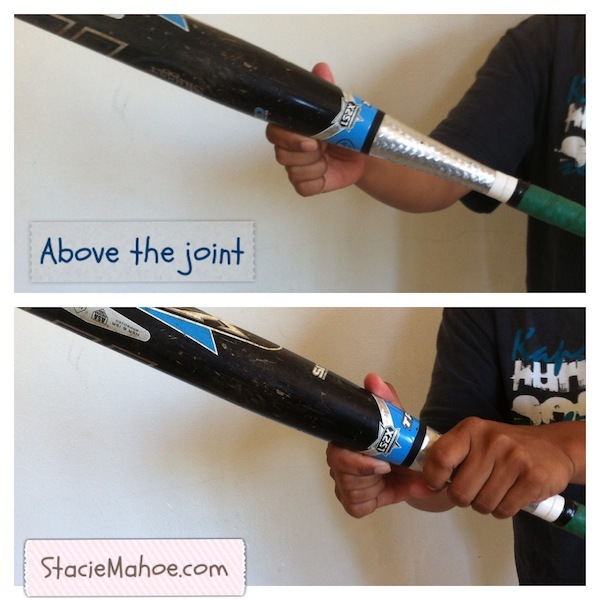 Get that top hand above the joint and you’ll have a lot more success deadening and controlling your bunts.